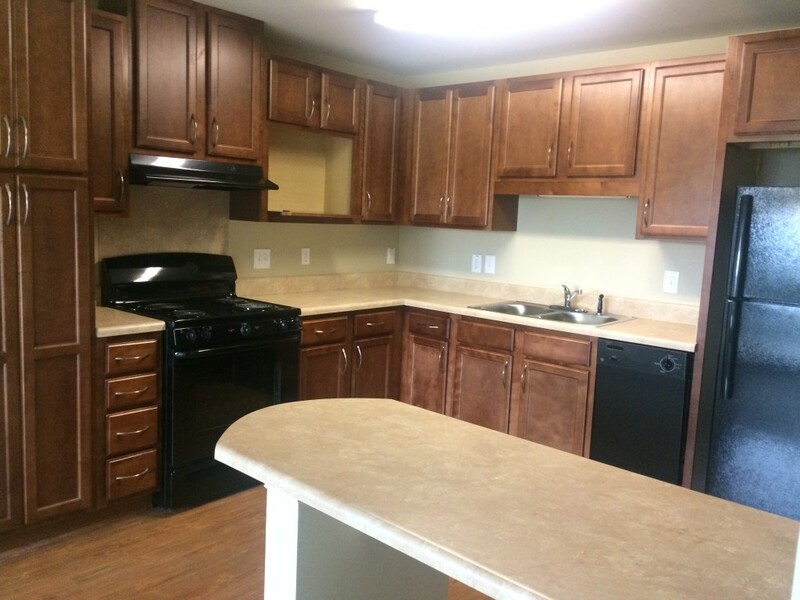 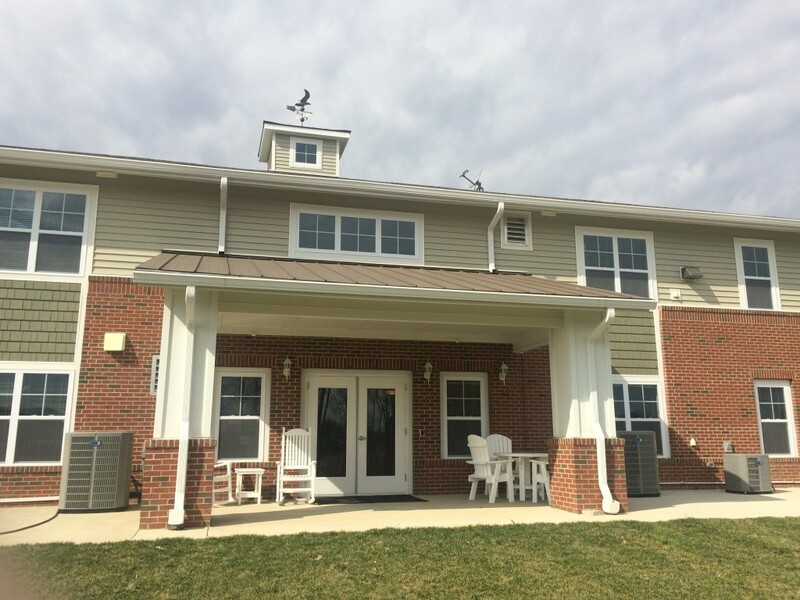 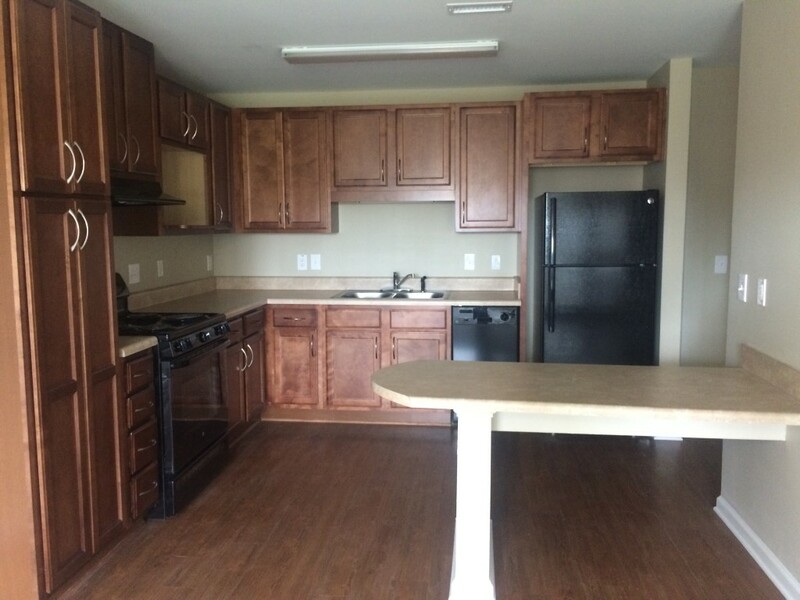 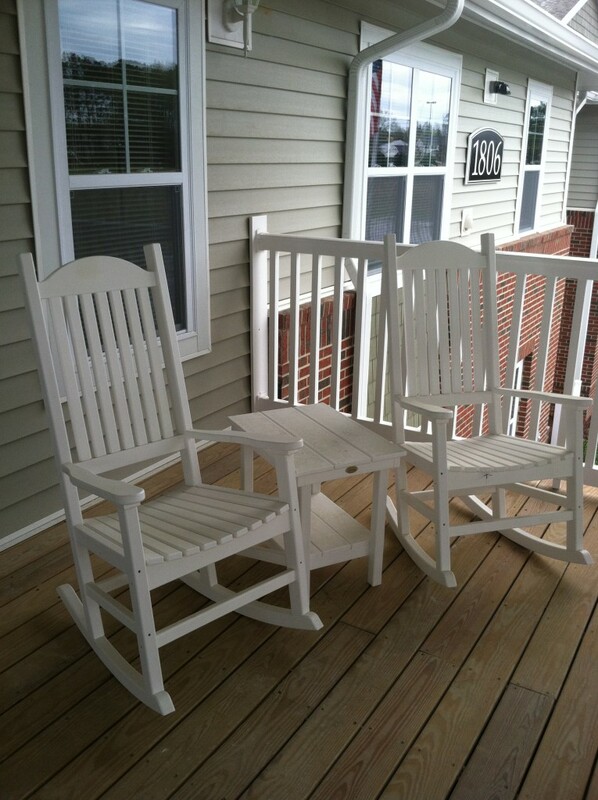 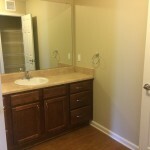 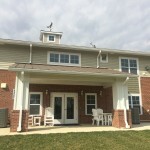 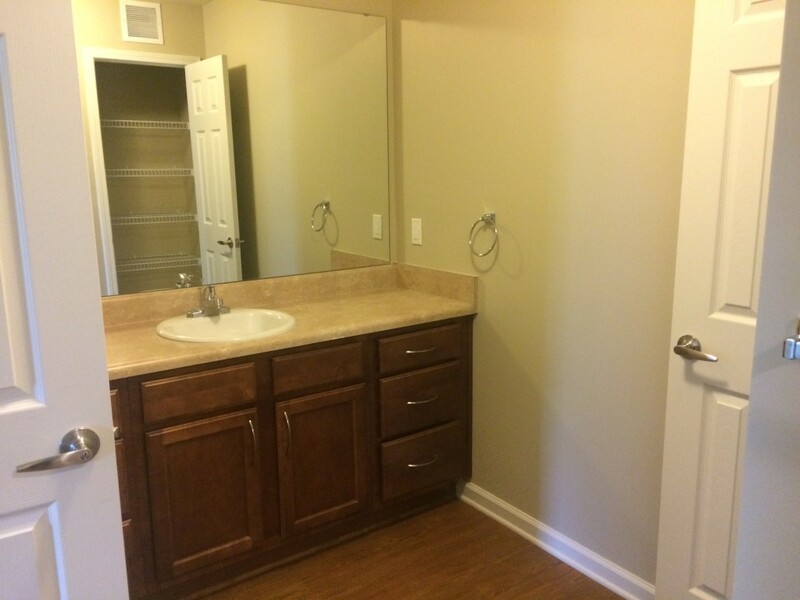 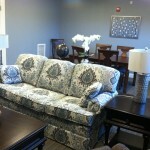 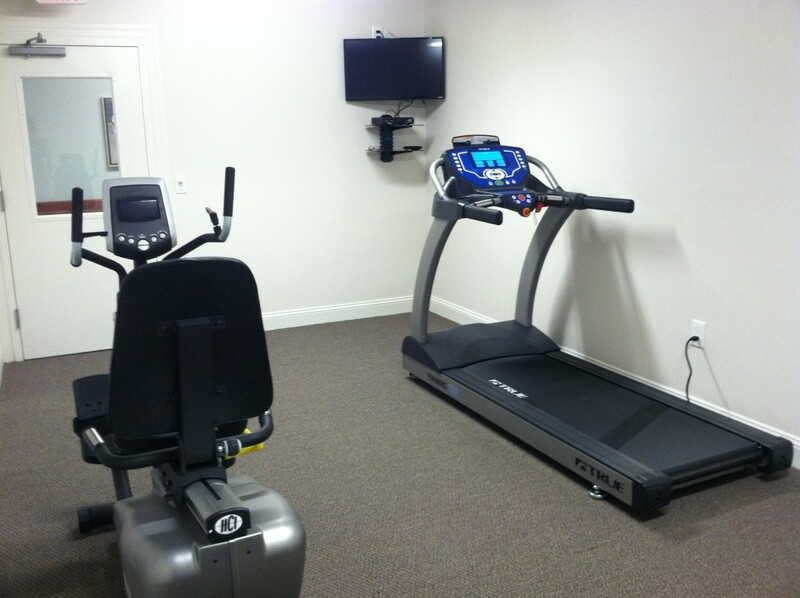 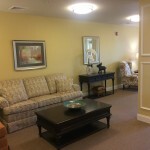 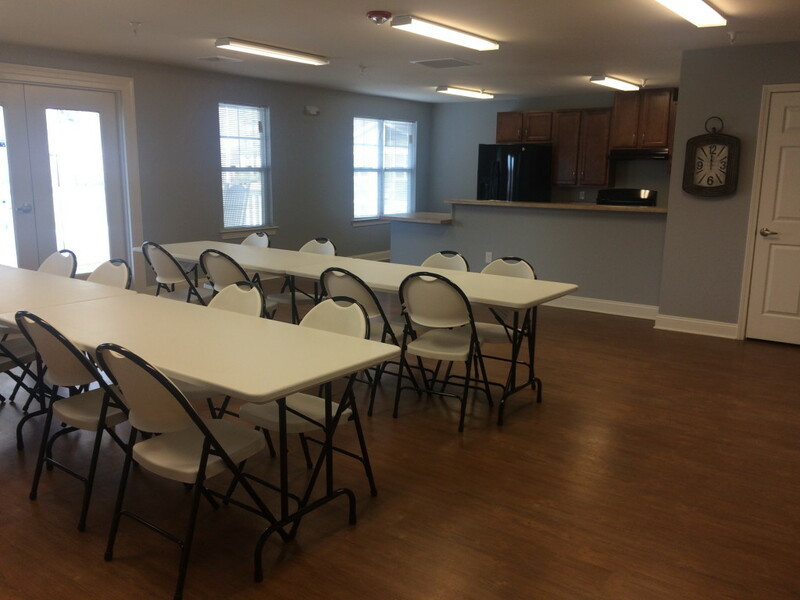 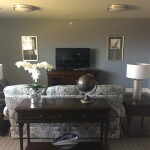 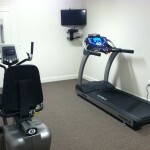 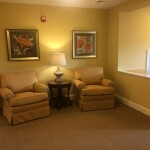 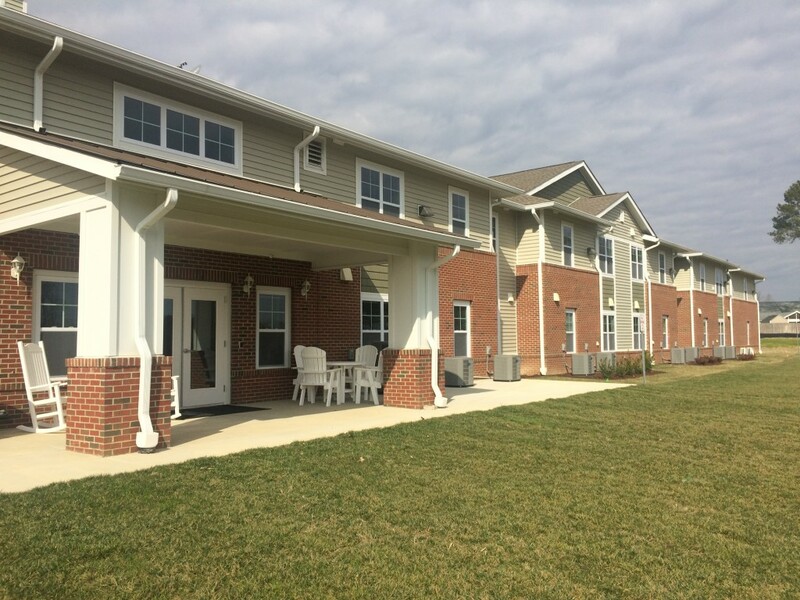 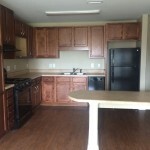 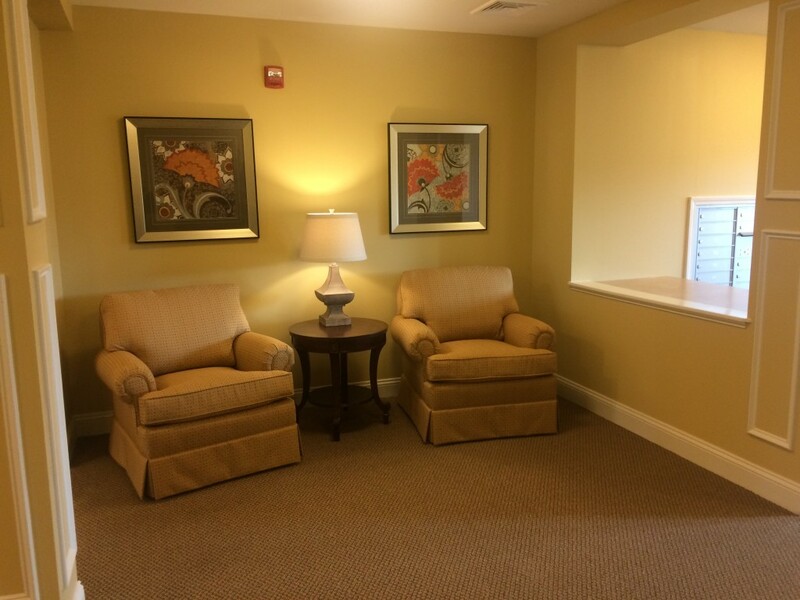 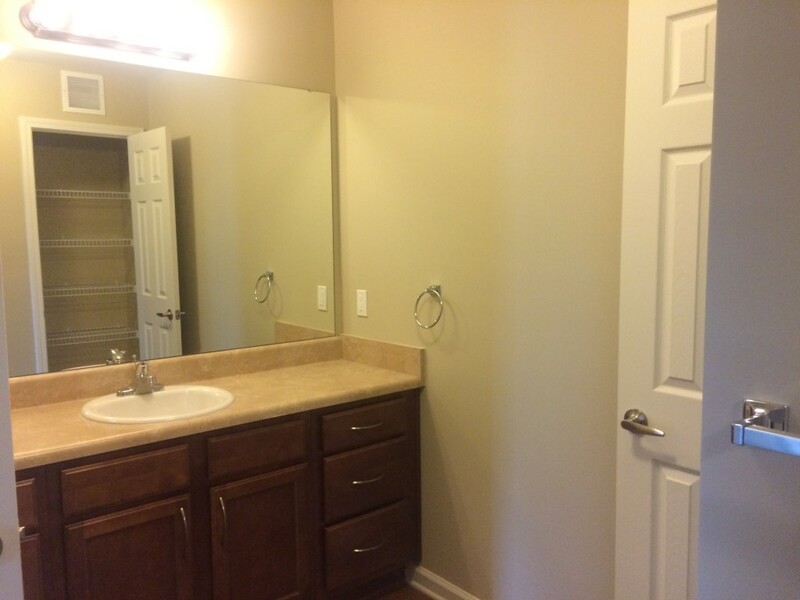 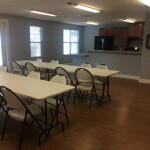 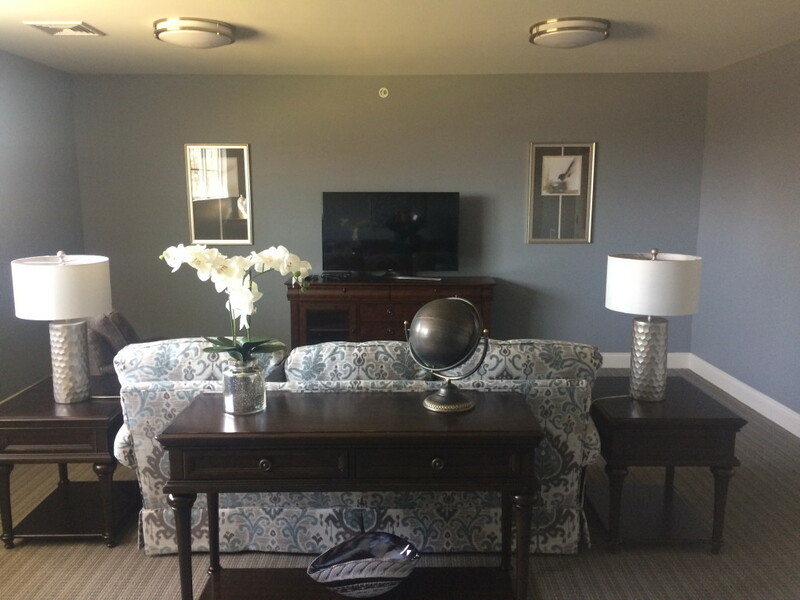 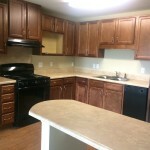 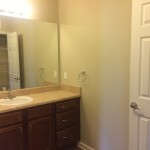 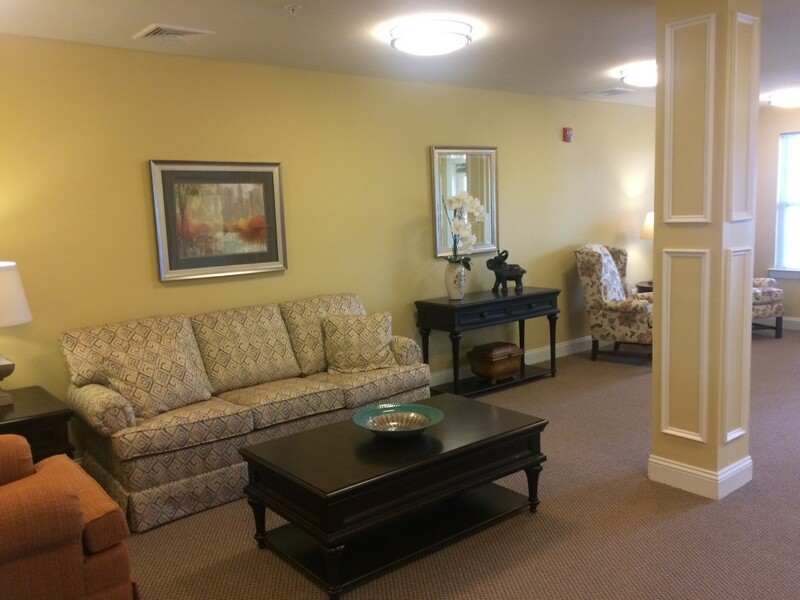 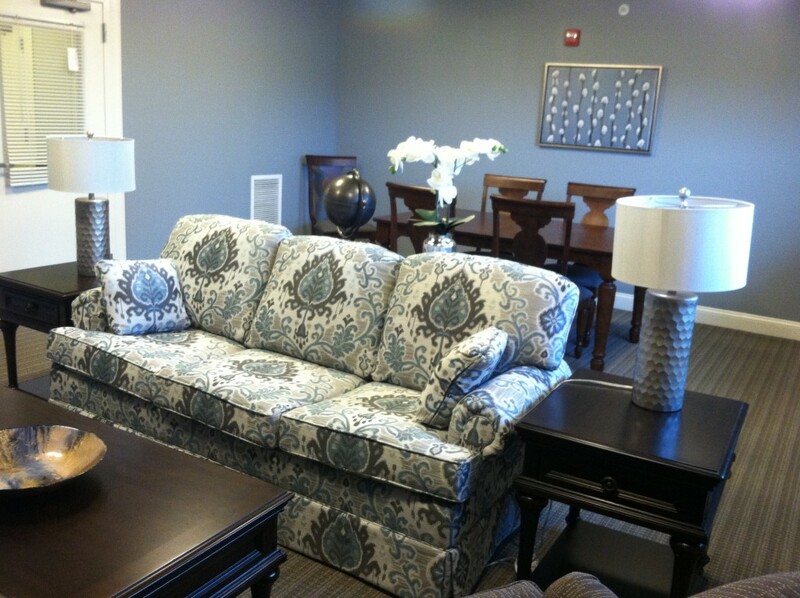 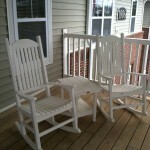 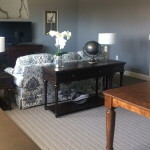 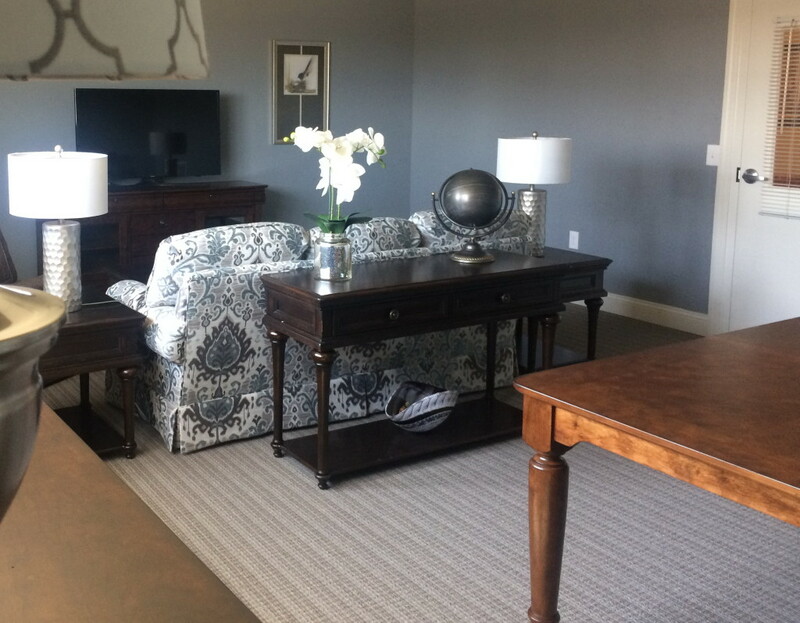 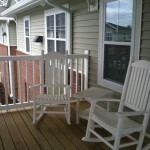 Wood Spring offers one and two bedroom apartment homes for individuals or households age 55 and older. 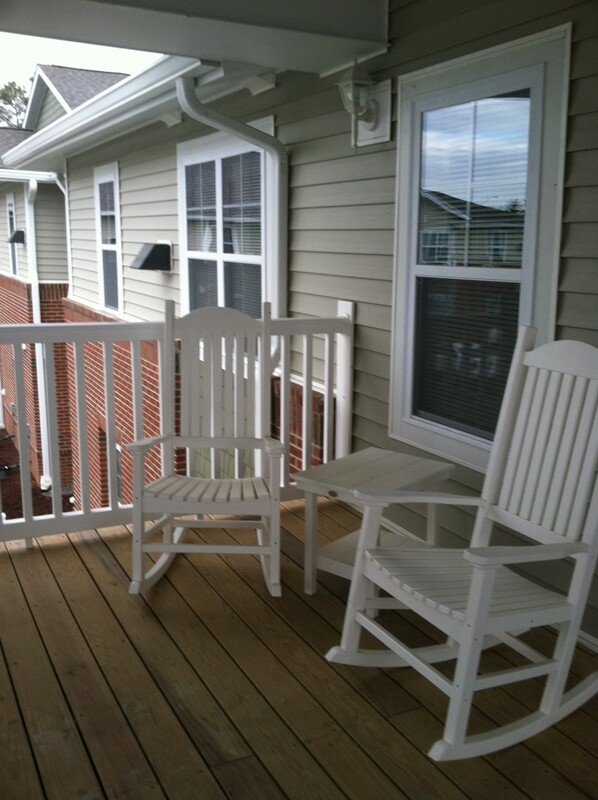 Whether you enjoy relaxing outdoors, or are always on the go, Wood Spring is the perfect home for you. 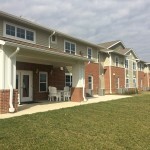 Convenience is right around the corner with restaurants, shopping, and medical services just minutes from the community.